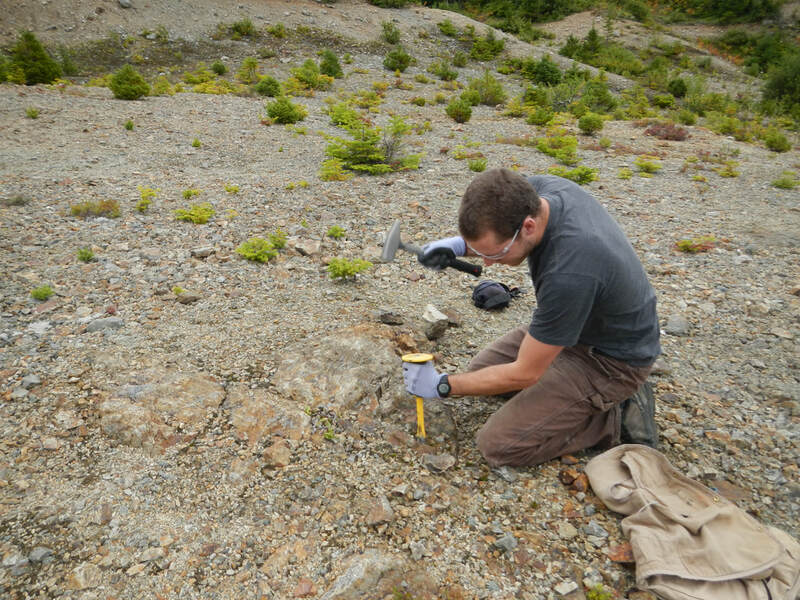 Our research group is currently conducting projects that span a range of topics varying from fission track dating in eastern Nepal to crustal evolution in northern Saskatchewan. We are always looking for more high-calibre researchers to join our group. Please contact us if you are interested. 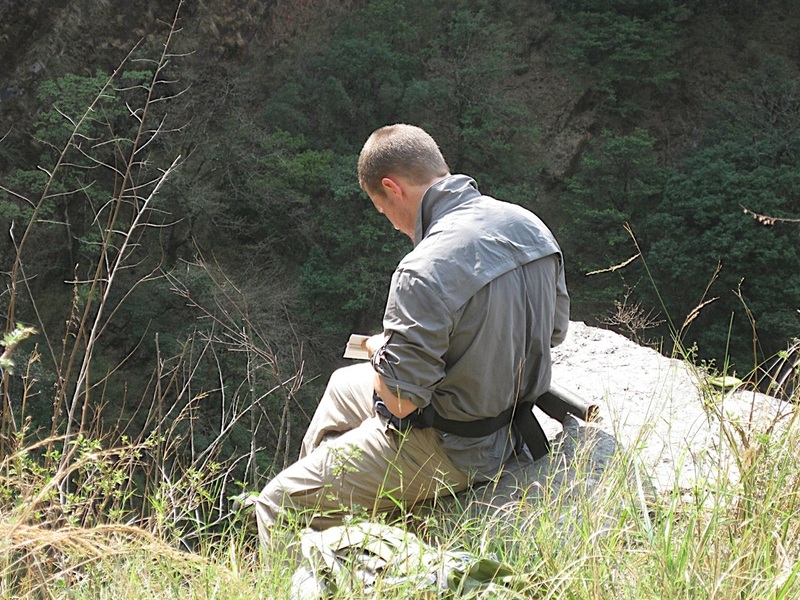 Dr. Larson received his Ph.D. in structural geology from Queen's University in 2009. He accepted a position at the University of Saskatchewan as an Assistant Professor in the same year before coming to UBC Okanagan in June of 2012. Dr. Larson's research is focused on elucidating convergence accommodation processes in orogenic settings. He and his group employ a variety of techniques to enable their work including phase equilibria modeling, U-TH/Pb geochronology, Ar/Ar thermochronology, detailed geologic mapping and microstructural analysis. PTt paths within the muti-deformed and metamorphosed Tantato domain of Northern Saskatchewan. Understanding P-T-t-D paths of the exhumed Himalayan metamorphic core. Our work in Nepal has been expertly organized by Pradap Tamang since 2004. Pradap and his Nepali crew have kept us well fed, safe, on track, and looked after. Hannah is examining the petrogenesis of Proterozoic orthogneiss exposed along the frontal Himalaya. Jaida completed (2013) an undergraduate honours thesis project looking at strain and metamorphism recorded in rocks from the Hindu Kush range of north-western Pakistan. John completed (2012) an undergraduate honours thesis looking at the geochemistry and metamorphism of the exhumed Himalayan metamorphic core in the Tama Kosi region of east-central Nepal. 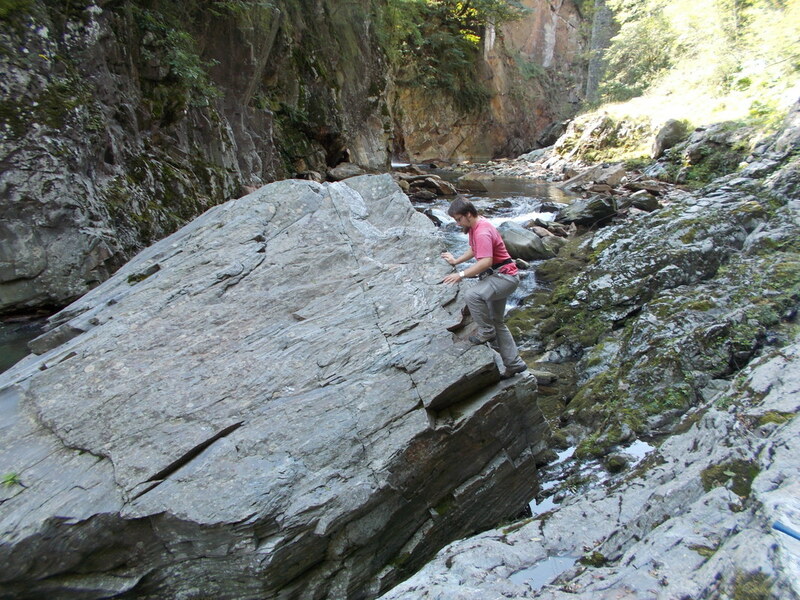 Kirti Taugh worked (2010) as a research assistant examining the raman spectroscopy signature of carbonaceous sedimentary rocks in southern Tibet.